The dual-channel memory of the Rally nets it some healthy speed scores. While it doesn't quite reach the heights of the Corsair sticks, it still offers considerably better-than-average speeds, and the design is very pleasing - compact and robust, with attractive logo and lettering on the side. 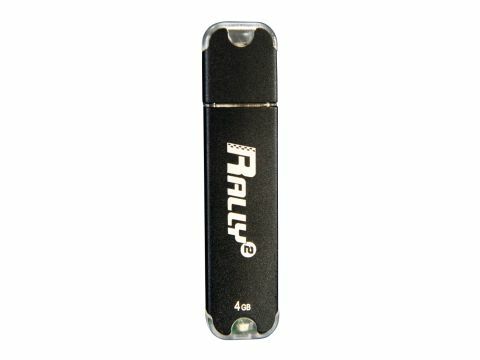 It's also a bit of a bargain - 4GB for £31 means the rally strikes a good compromise between price and performance.